The Clipper Organic Instant Decaffeinated Coffee 100g product ethics are indicated below. To learn more about these product ethics and to see related products, follow the links below. We find this decaff coffee particularly nice. It's not as bitter as other brands and dissolves quite well. 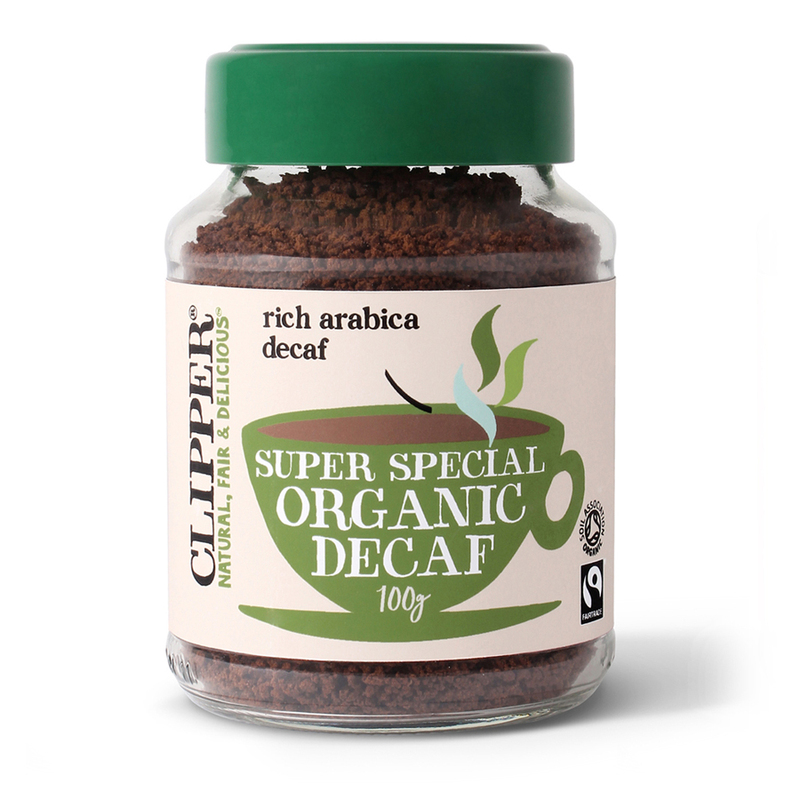 There are currently no questions to display about Clipper Organic Instant Decaffeinated Coffee 100g.